W. Mark Sivley is a life-long resident of Abilene, Texas, where he has practiced dentistry since 1985. Dr. Sivley and his wife, Judy, have two sons, Matthew and Jonathan. 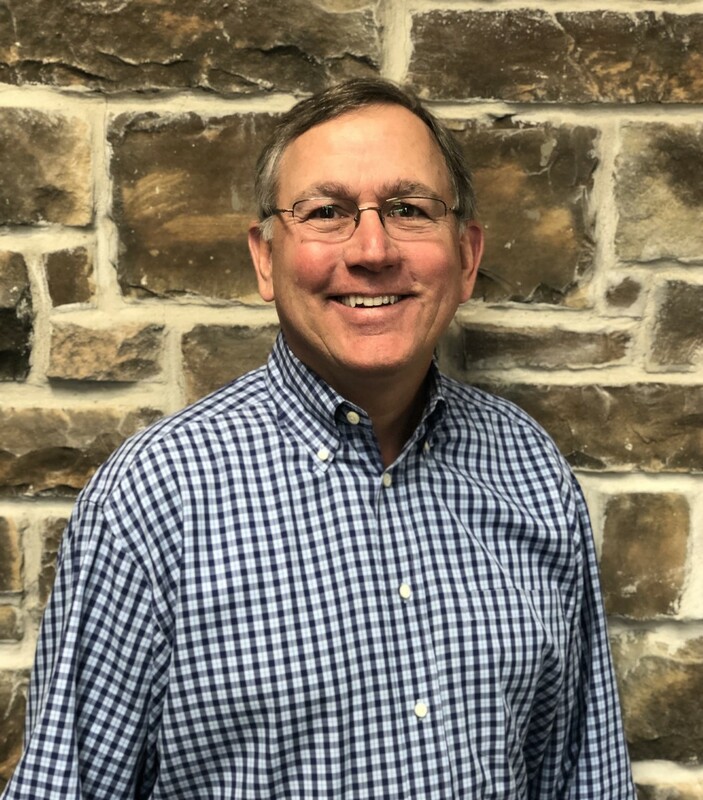 Dr. Sivley is very involved in the Abilene community, where he has served on the boards of the United Way, Red Cross, and Big Brothers/Big Sisters. He is an active member of Beltway Park Baptist Church. Dr. Sivley graduated from Cooper High School, Baylor University and later Baylor College of Dentistry in 1983. His residency took him to the University of North Carolina, where he was trained in all phases of general dentistry, oral surgery, I.V. sedation, treatment of medically compromised patients and hospital dentistry. Dr. Sivley has over 500 hours continuing education including implantology, endodontics, and cosmetic dentistry, resulting in a membership in the Fellowship in Academy of General Dentistry. He recently completed the master's program at the Center for Aesthetic Restorative Dentistry and was on the teaching facility. Dr. Sivley was voted "Top Dentist", best dentist in their field by Texas Monthly in November 2006-2009. He currently serves on staff for Hendrick Medical Center. Dr. Sivley has a heart for missions and has been called to serve in several countries including trips to Costa Rica, India, Guatemala, and Mexico. This past February 2011, he served in Sudan, Africa. After serving a week at Hope for Sudan, the mission team traveled up to Nyamlel, on the border of Darfur, and was joined by the other half of the team. Twenty of them, ranging in age from 23 to 72, served for a week at New Life Ministry through women's ministry, children's ministry, discipleship with teenagers, and a very active medical clinic. "I feel so amazed and blessed that God drew together this diverse group and knit our heart together with one another and to His Kingdom work in Sudan." If you desire to be actively involved or make a contribution go to www.MakeWayPartners.org. Dr. Sivley would be happy to talk to anyone interested in this organization. We gladly welcome new patients to our practice! Schedule a consultation today!